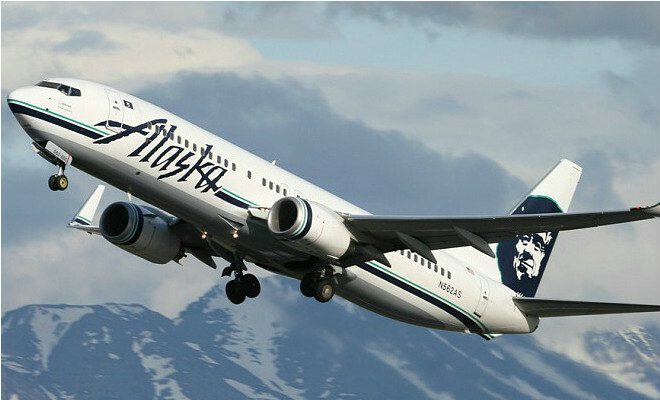 The airline Alaska Airlines signed an agreement with Hawai’i BioEnergy to buy the fuel produced by the company, known as “biojet”. The company intends to use biofuel on all its aircraft by 2018. The Hawai’i BioEnergy is the result of a consortium of three of the largest landowners in Hawaii and three venture capital firms. The material used to produce the fuel used in aircraft is known as wood biomass and will comply with all the criteria of sustainable biofuels required by the U.S. government.